We all now accept that what we eat and the amount of exercise we get is crucial to our wellbeing and long term health. However the other aspect of our lives that dominates our day to day lives is all but ignored. 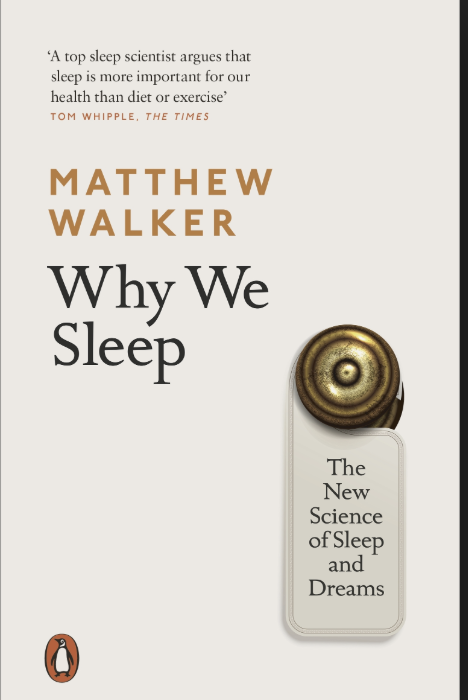 Dr Matthew Walker is seeking to change this and educate us about how important sleep is. He points out that two-thirds of adults throughout all developed nations fail to obtain the recommended eight hours of nightly sleep. The consequences of this are staggering! In essence the shorter your sleep, the shorter your life span. We sleep for approximately one third of our lives, twenty-five to thirty years on average. Sleep is the single most effective thing we can do to reset our brain and body health each day. There does not appear to be one major organ within our body, or process within the brain, that is not optimally enhanced by sleep and detrimentally impaired when we do not get enough. Within the brain, sleep enriches a diversity of functions, including our ability to learn, memorise, and make logical decisions and choices. Sleep promotes our psychological health, recalibrating our emotional brain circuits, allowing us to navigate next day social and emotional challenges. Dr Walker describes how dreaming provides many benefits, including a consoling neurochemical bath that mollifies painful memories, and a virtual reality space in which the brain melds past and present knowledge, inspiring creativity. In the body, sleep restocks the armory of our immune system, helping fight malignant, preventing infection, and warding off sickness. Sleep reforms the body’s metabolic state by fine-tuning the balance of insulin and circulating glucose. It regulates our appetite, helping control body weight through healthy food selection rather than rash impulsivity. Plentiful sleep maintains a flourishing microbione within the gut from which our nutritional health begins. Adequate sleep promotes the fitness of our cardiovascular system, by lowering blood pressure while keeping our hearts in fine condition.  Dr Walker has studied all aspects of sleep throughout a long and intensive professional career. His passion for this topic is apparent, making this novel gripping reading for anyone interested in their health, and curious about this fundamental aspect of our day to day lives. I am fascinated by the information presented, and found the book a great reference that can be dipped into without detracting from the overall message. I realize after reading this book that this is such a neglected area of general understanding and knowledge. I believe this is a very readable text should be compulsory reading for everyone! I would give this five stars for relevance and presentation of information. Sign up to get our regular email newsletters.